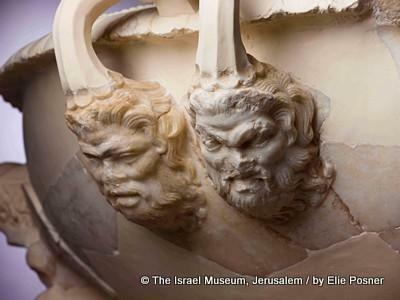 A unique exhibition at the Israel Museum in Jerusalem during 2013 highlighted never before seen archeological discoveries on the legacy of King Herod the Great. One of the most significant and interesting figures in classical history, King Herod is known as one of the greatest builders in history whose deeds altered everlastingly the fate and facade of the land. 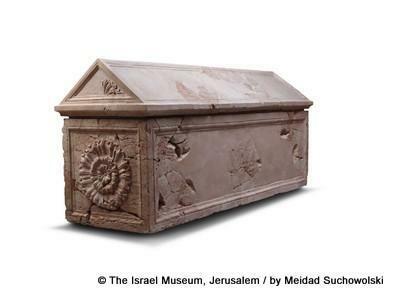 A search which took 40 years, by a team from the Hebrew University of Jerusalem, led by the late Professor Ehud Netzer resulted in the amazing discovery at Herodium of Herod’s tomb which is the focal point of the exhibition which includes more than two hundred other unique artifacts. 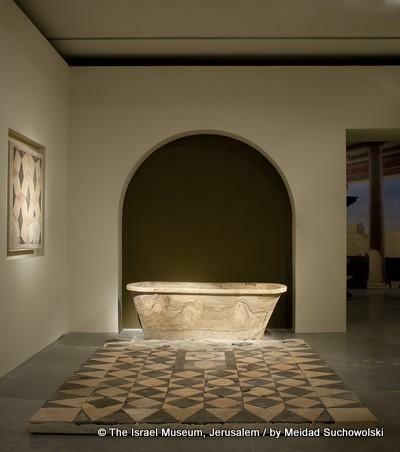 Visitors to the exhibition were invited to view the amazing craftsmanship of stonemasons from ancient times, as well as the reconstructed palace halls decorated with stucco and frescoes and for the first time, enter the full-scale reconstruction of the King’s mausoleum, to see the elaborately carved sarcophagus, which is understood to have held King Herod’s body.